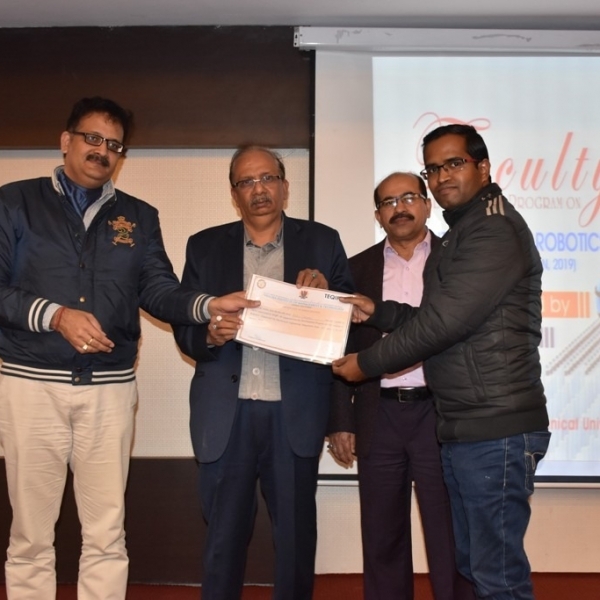 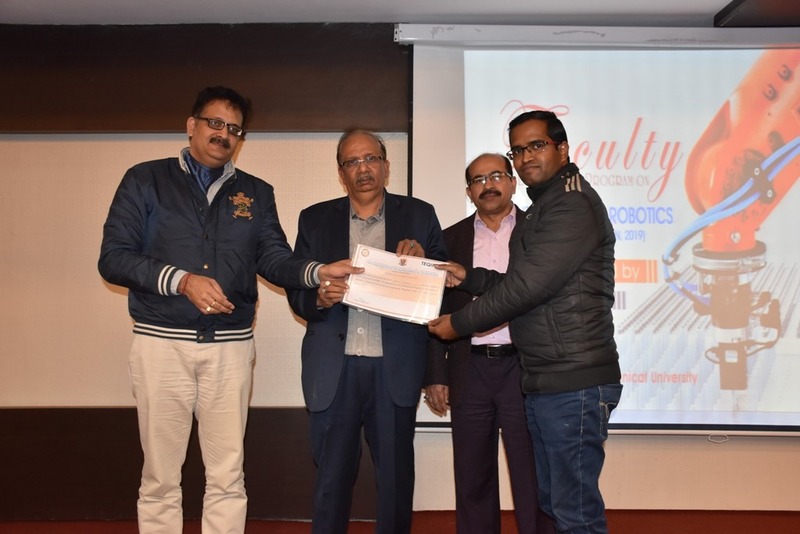 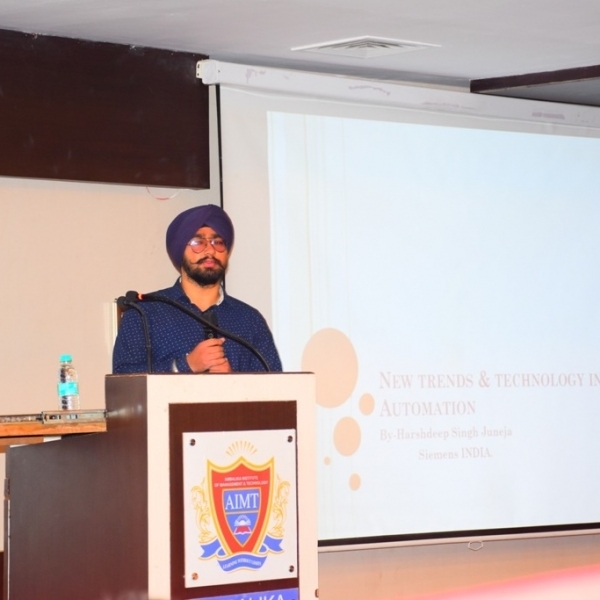 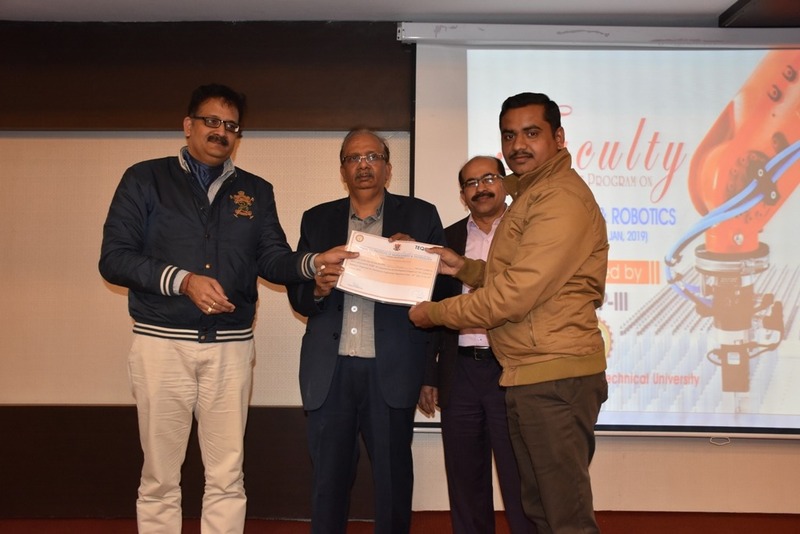 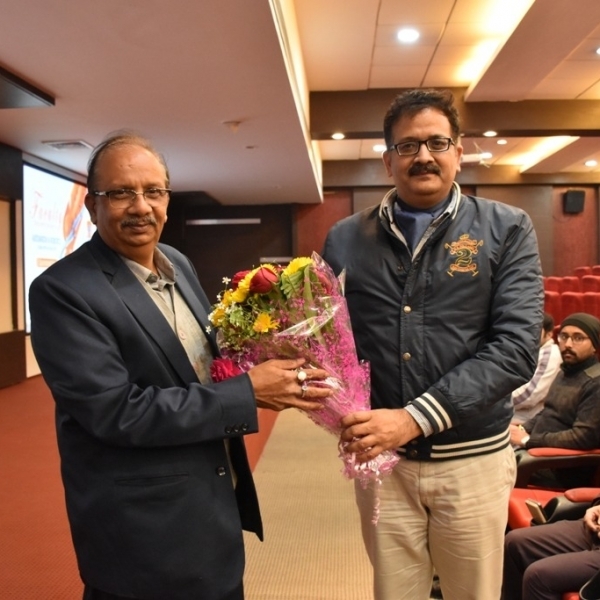 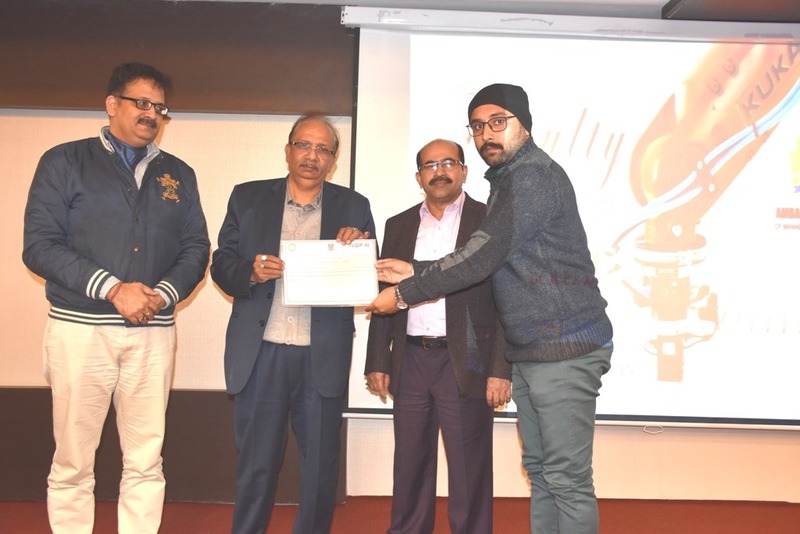 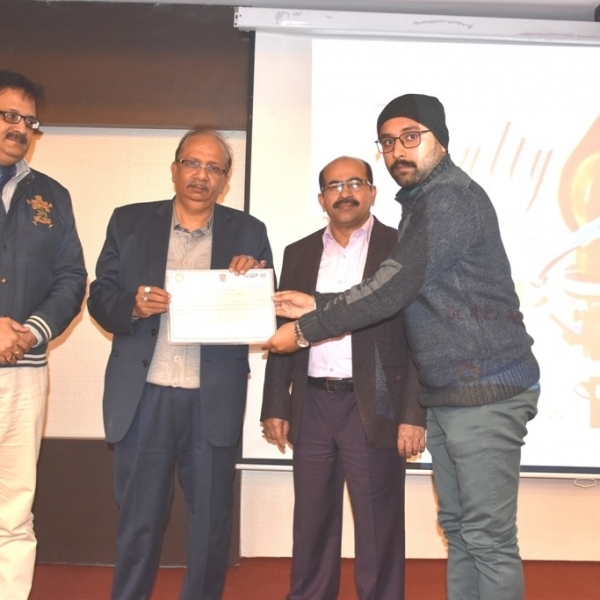 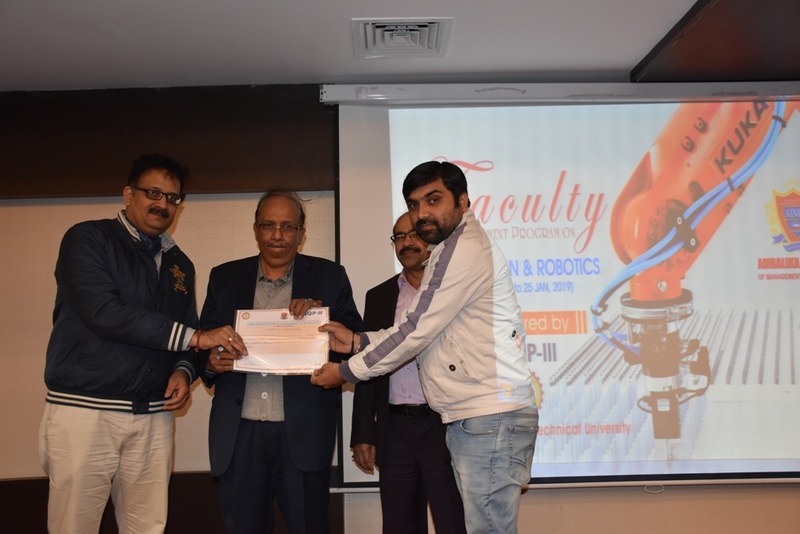 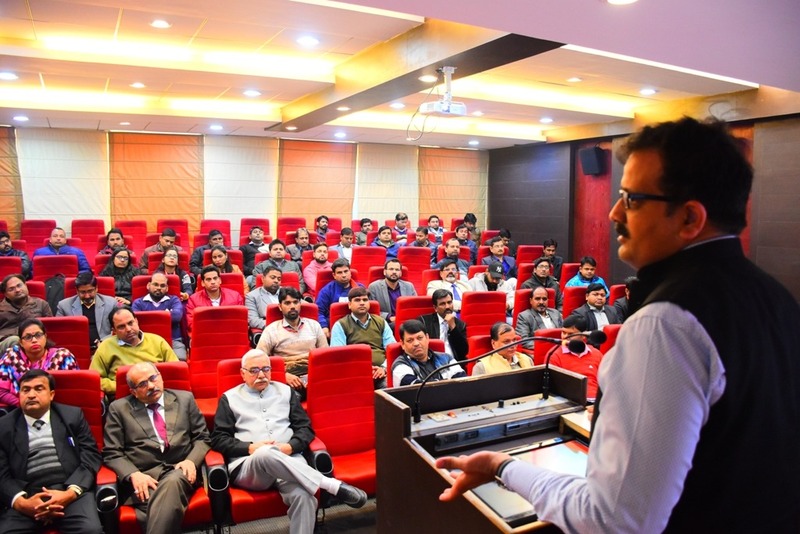 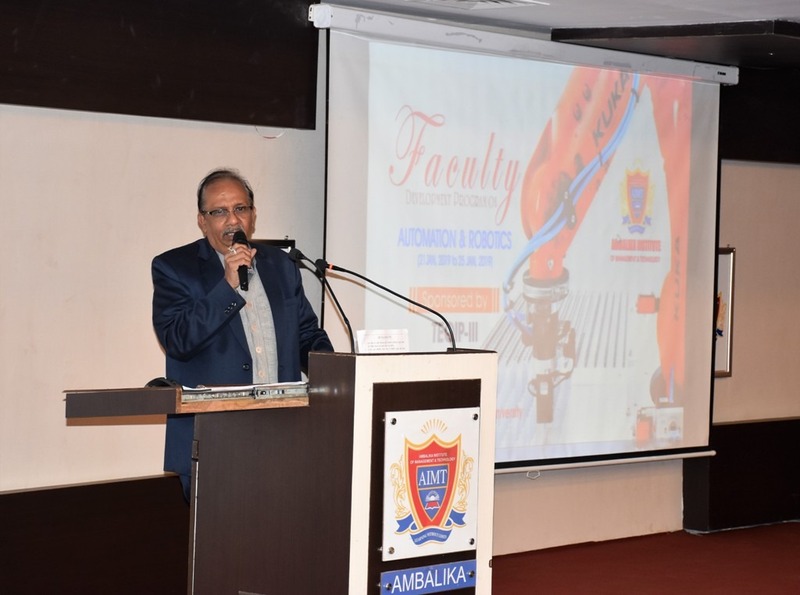 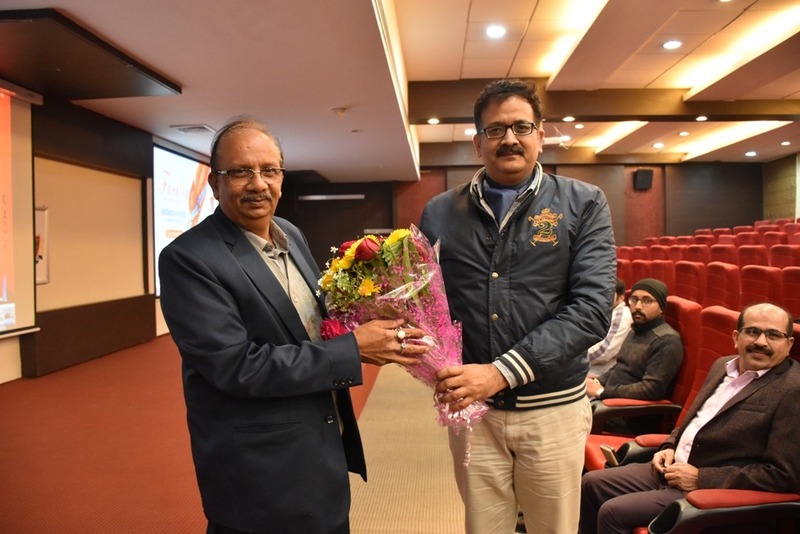 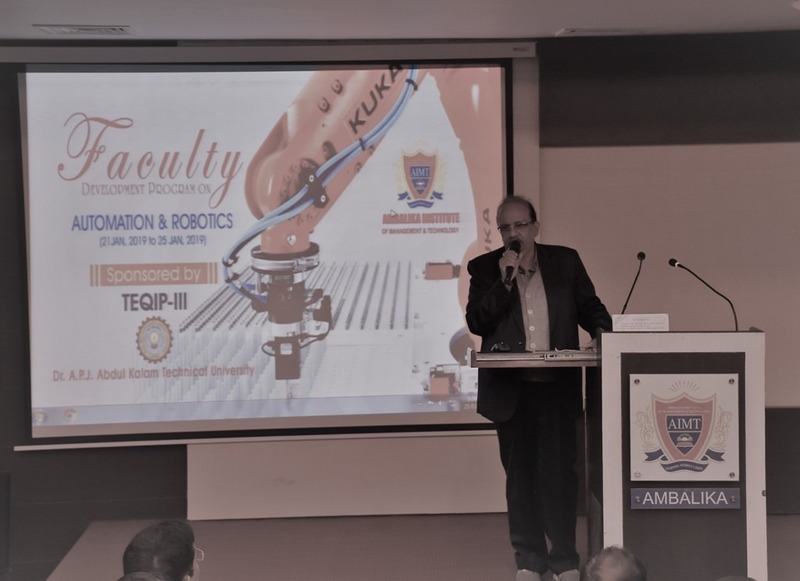 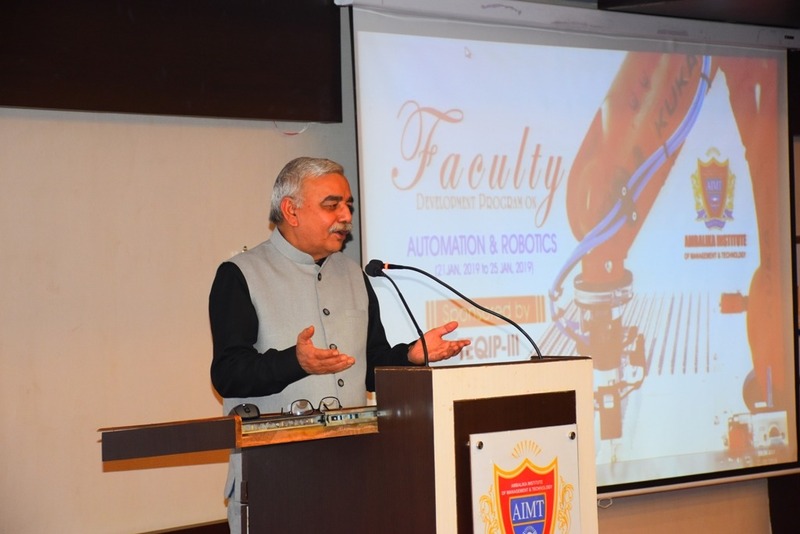 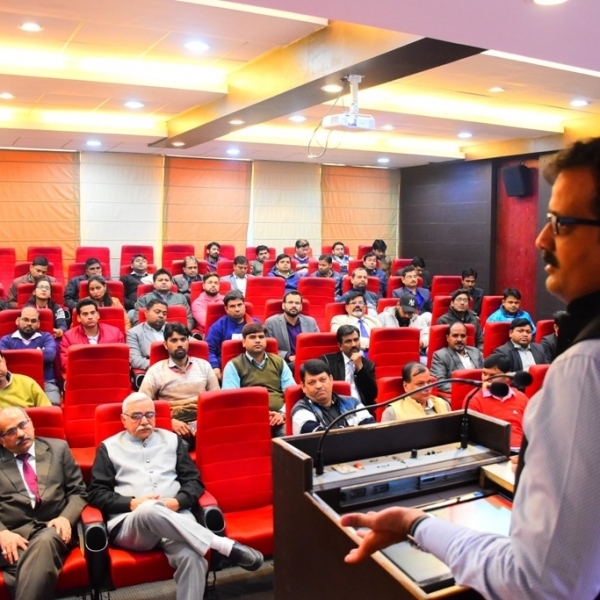 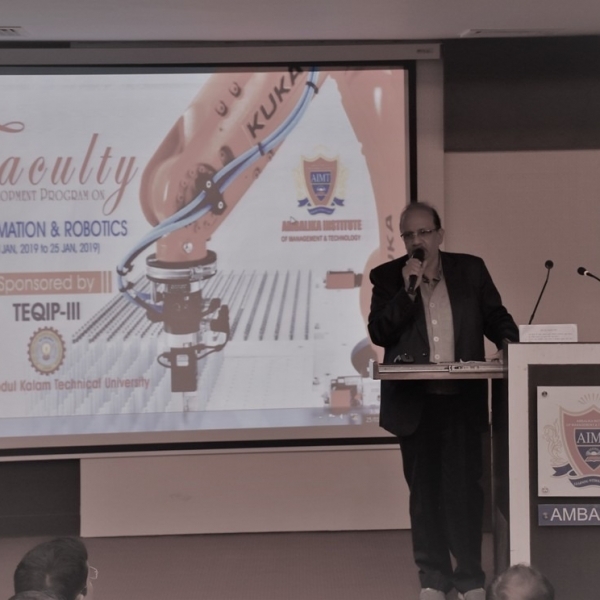 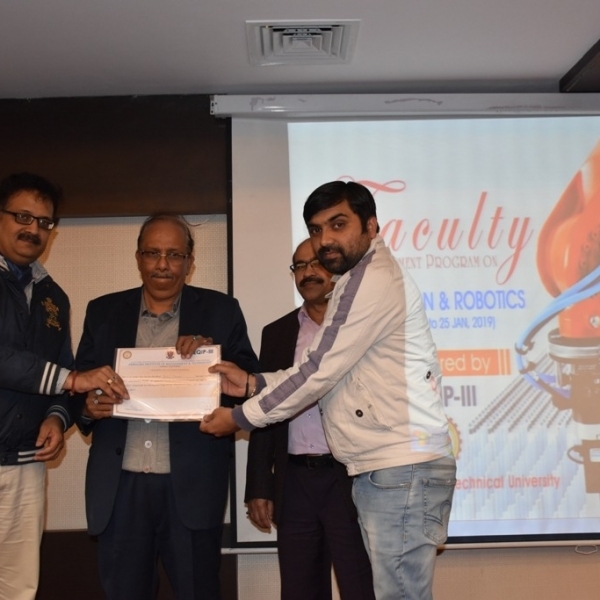 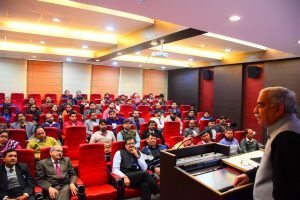 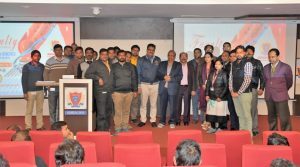 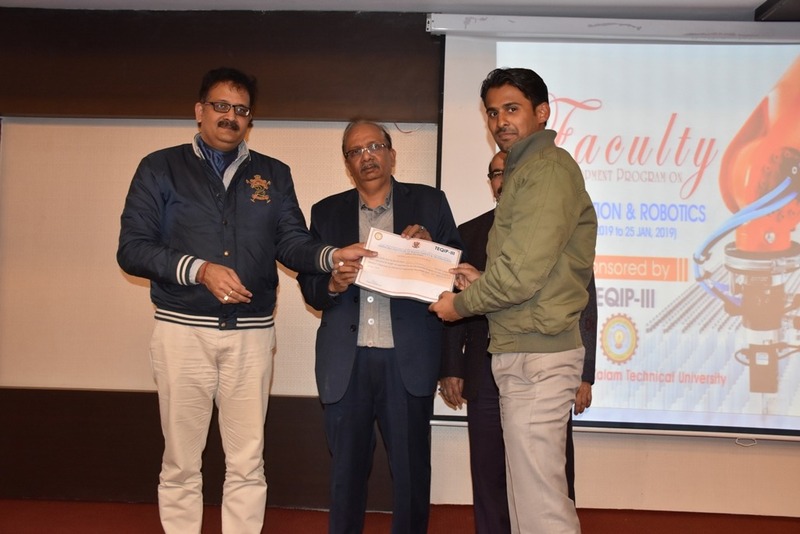 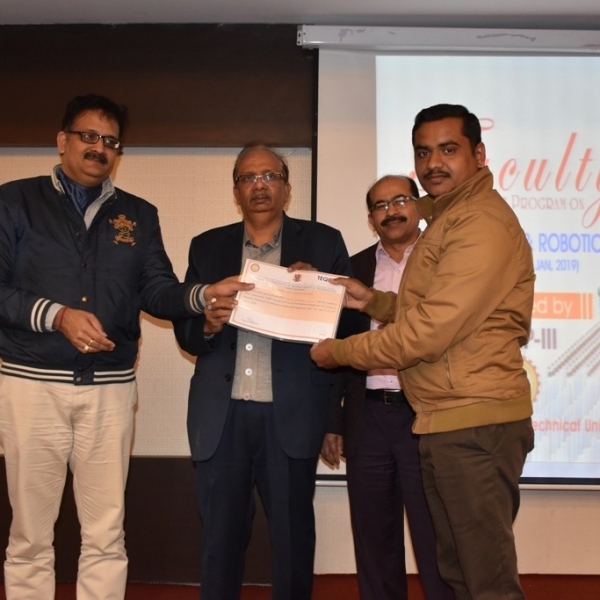 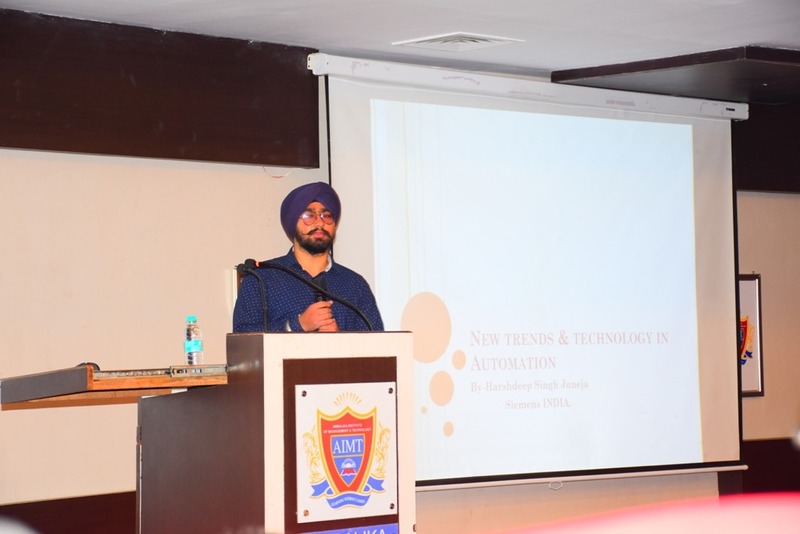 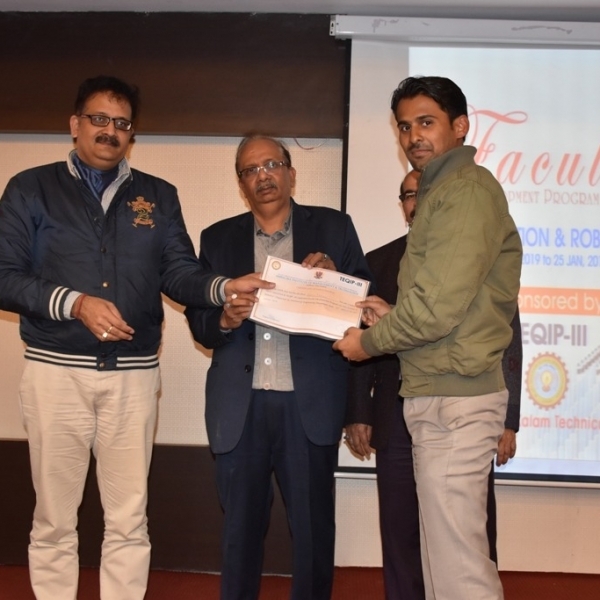 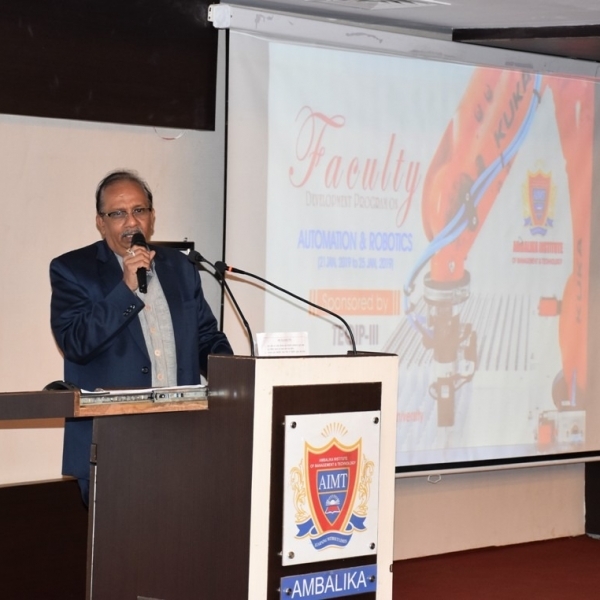 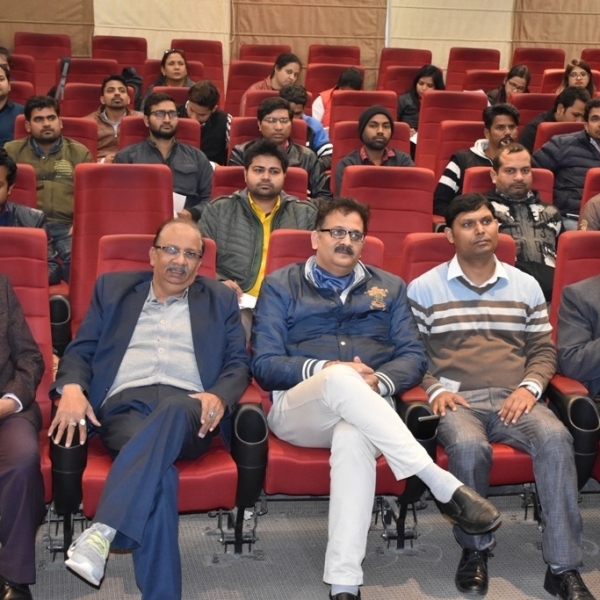 We at AMBALIKA INSTITUTE OF MANAGEMENT & TECHNOLOGY are honored with the successful completion of FACULTY DEVELOPMENT PROGRAM on AUTOMATION & ROBOTICS led by the MECHANICAL ENGINEERING DEPARTMENT from January 21st to January 25th 2019. 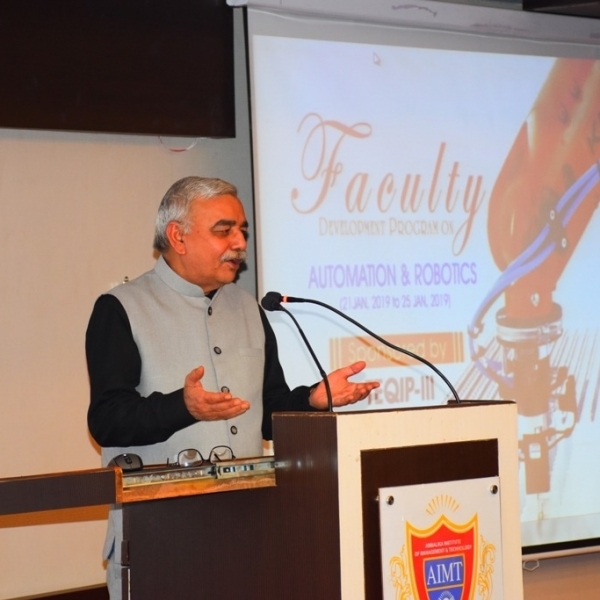 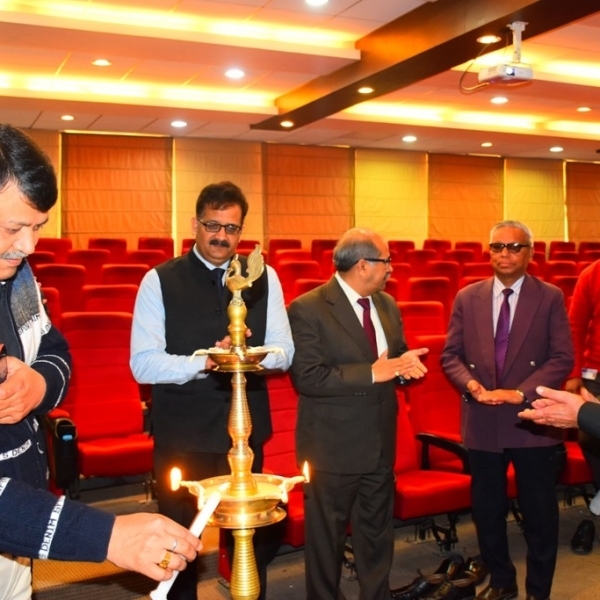 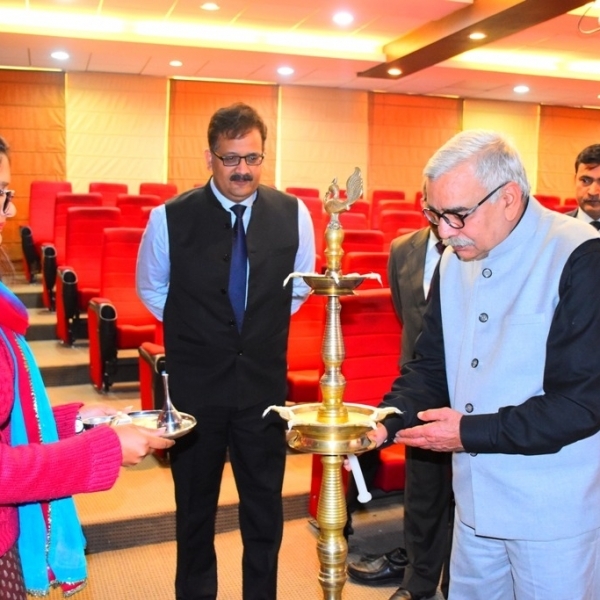 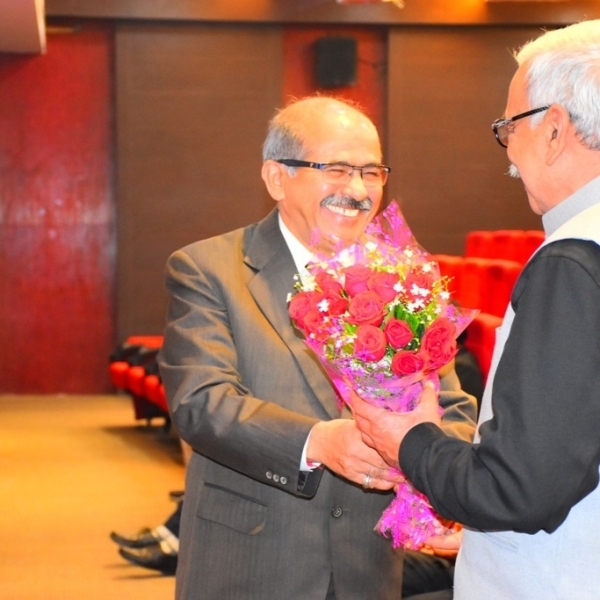 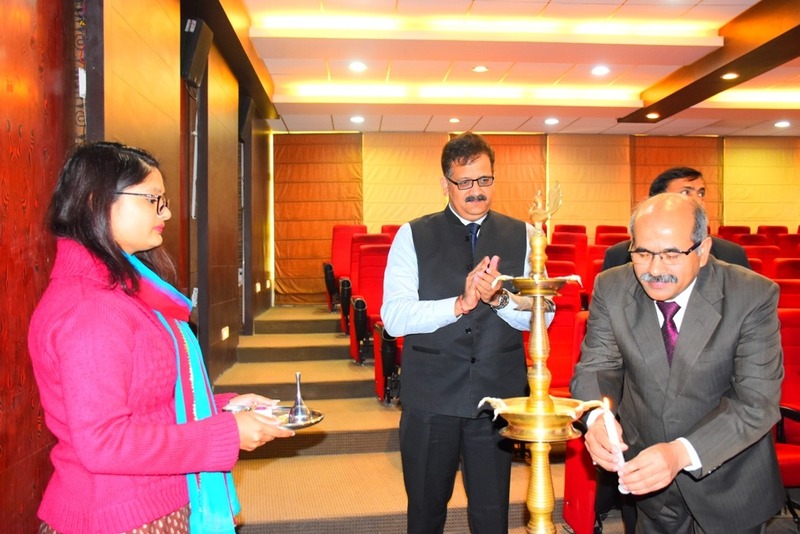 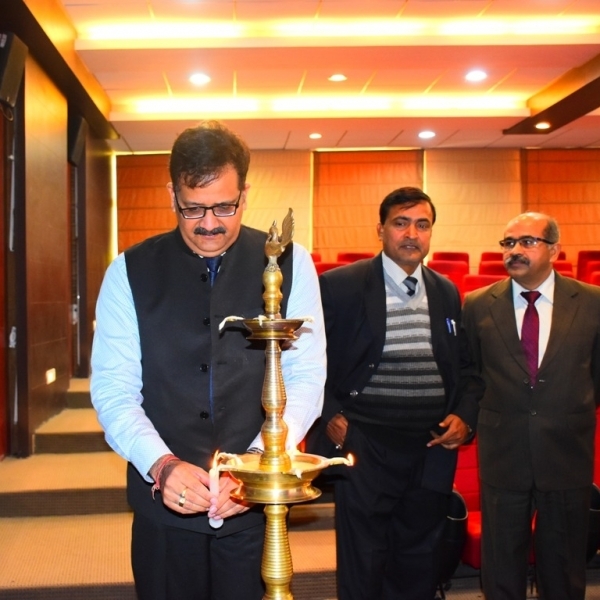 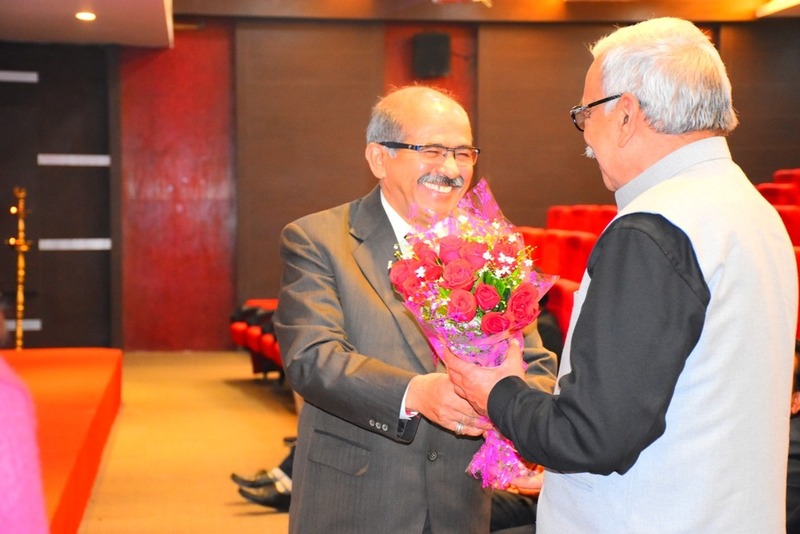 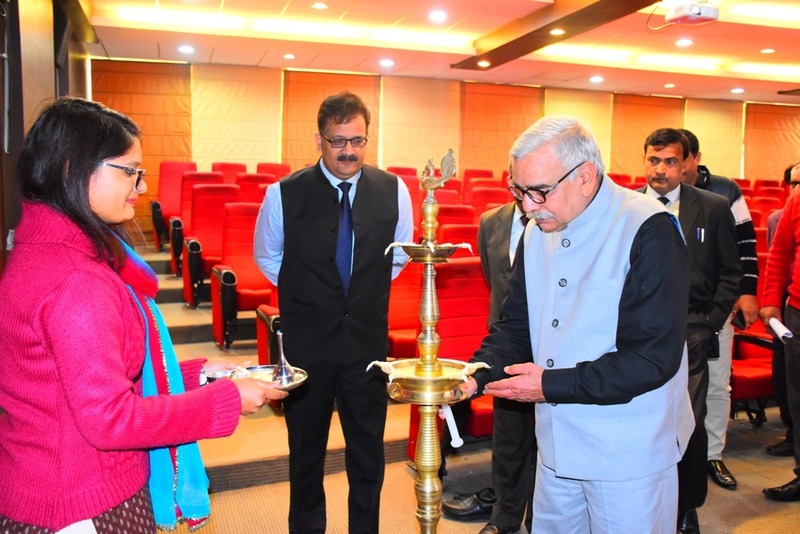 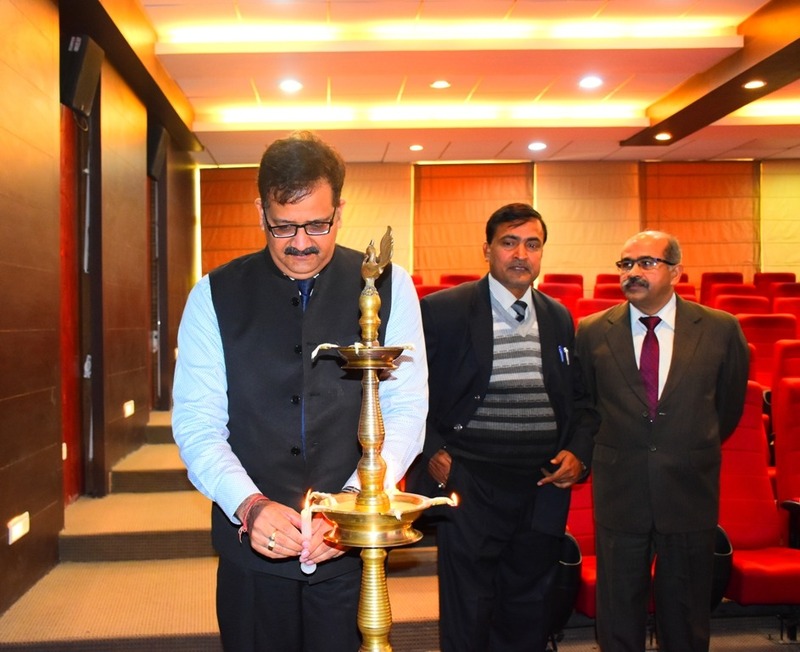 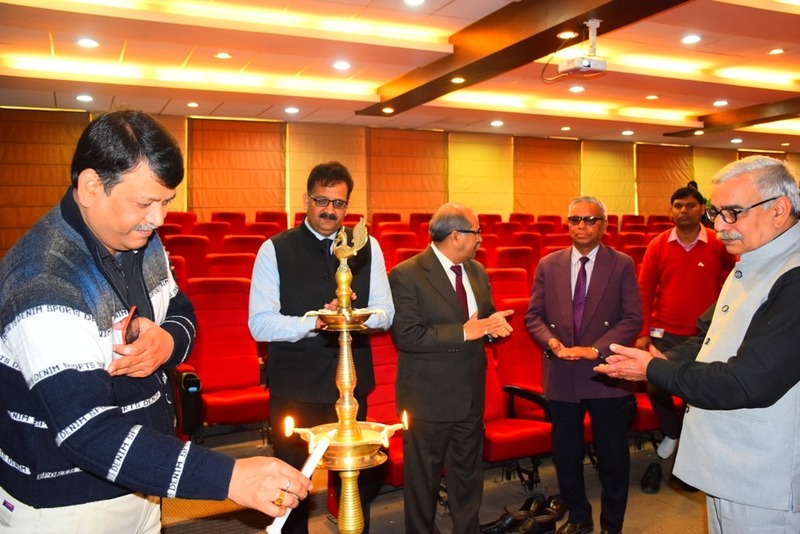 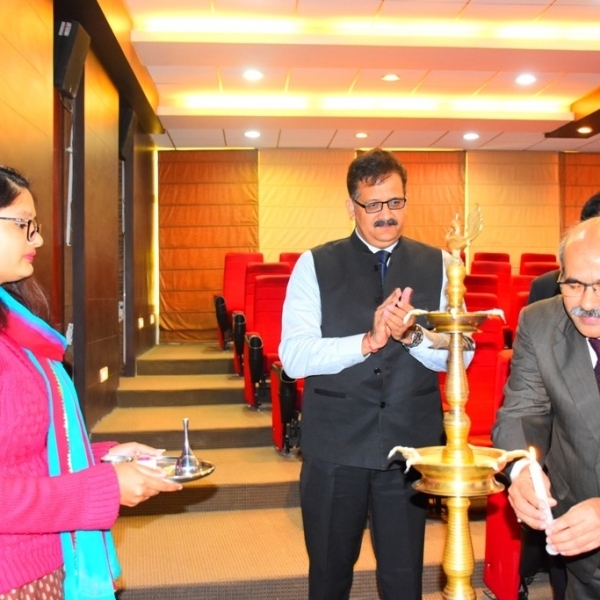 The Honored Chief guest and guest of different universities and colleges have enlightened us in their research areas. 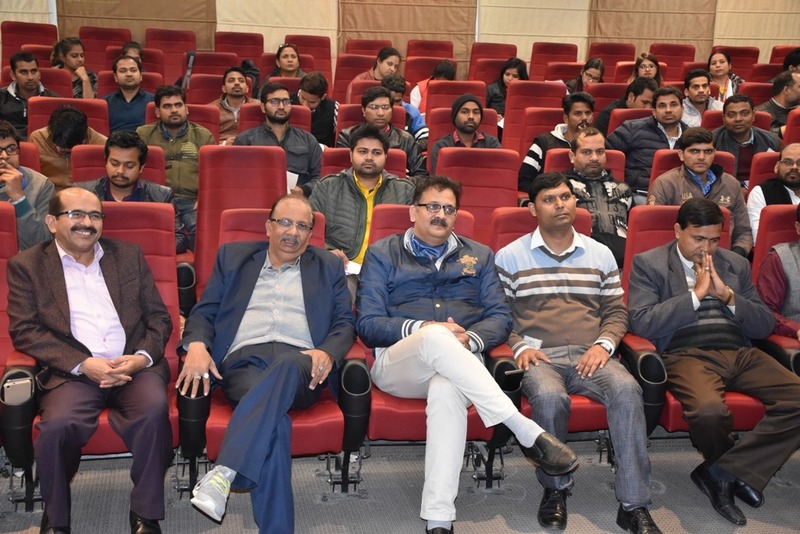 We are happy to say that there were 82 participants. 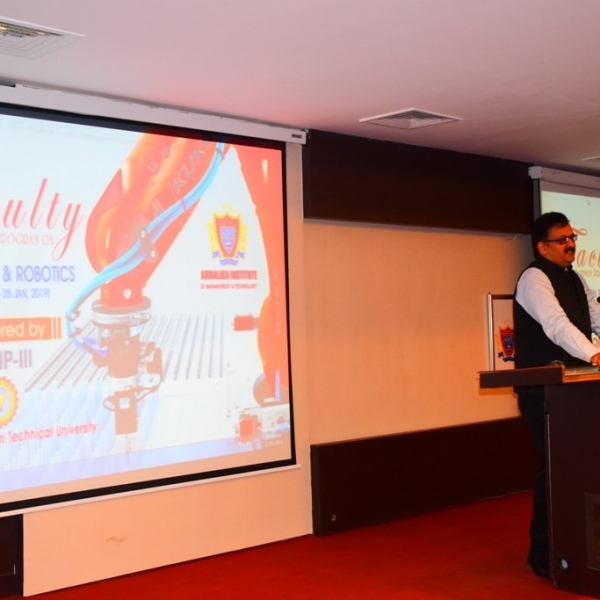 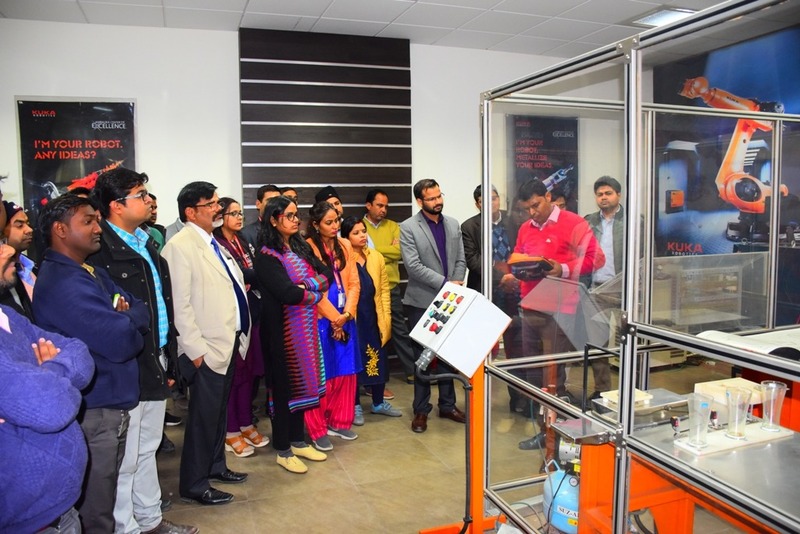 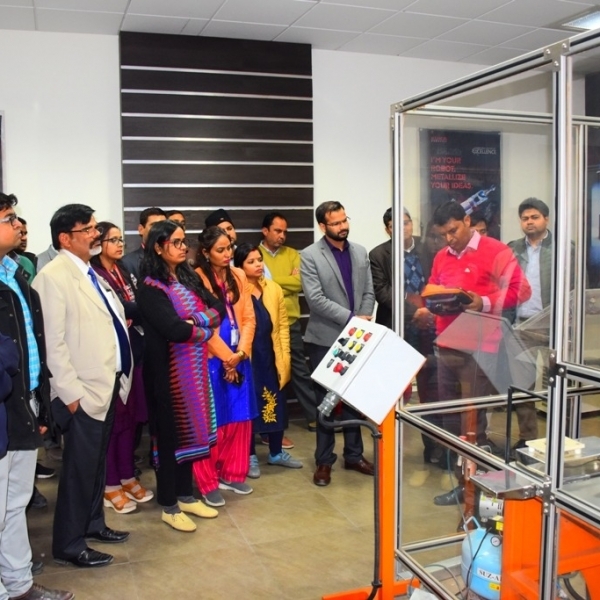 The program aims to bring together teachers, engineers and research scholars to exchange and share their experience and research result about recent advances in the field of Automation and Robotics along with encouraging faculty to formulate their long term research goals in this field and motivate students to develop required technical competency to become globally employable. 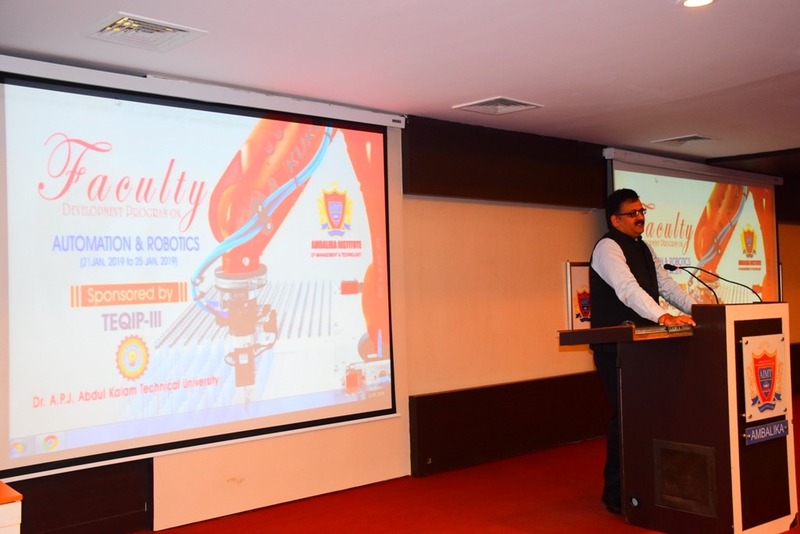 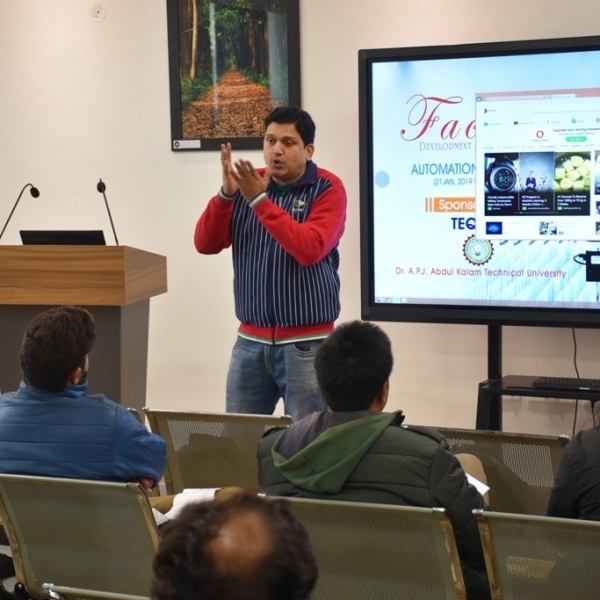 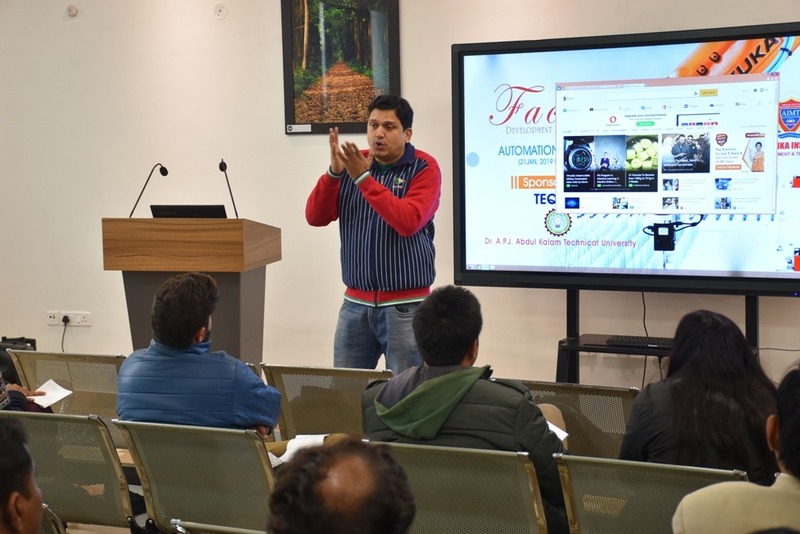 The program includes the topics such as introduction, safety and operation of robots, Knowledge and usage of coordinate system, Method of tool calibration, Usage of Navigator, Creation of Program and achieving, Usage of Motion programming, work with automation mode were discussed.